It's July 6th, everyone, which means it's World Zoonoses Day today. While we know that that's a bit of a mouthful, this day commemorates the moment Louis Pasteur successfully administered the first vaccine against Rabies, a fatal zoonotic disease (diseases that can be spread from animals to humans). In the interest of public health and safety, we'd like to take a moment to address some common misconceptions about Rabies today. Now that we've established a Rabid dog's symptoms, here's what you can do to protect yourself (and other animals) from the spread of this lethal virus. DOG RESCUERS: A considerable number of canine hit-and-run cases that get reported to ResQ as head trauma often turn out to be Rabies-positive. Rabies is a disease that takes over the nervous system, and as such, presumably makes these animals disoriented enough to get run over by negligent drivers. As a result, good samaritans who witness and rescue a hit-and-run case should ideally wear protection like gloves, but as this isn't always feasible, what we would strongly recommend is that you place newspapers in your car and make sure there's NO direct contact with saliva of such dogs. DOG FEEDERS: Community feeders should be conscientious enough to vaccinate the dogs they feed and keep up to date with the vaccine (and use GOOD lasting brands like Nobivac or Rabisin). 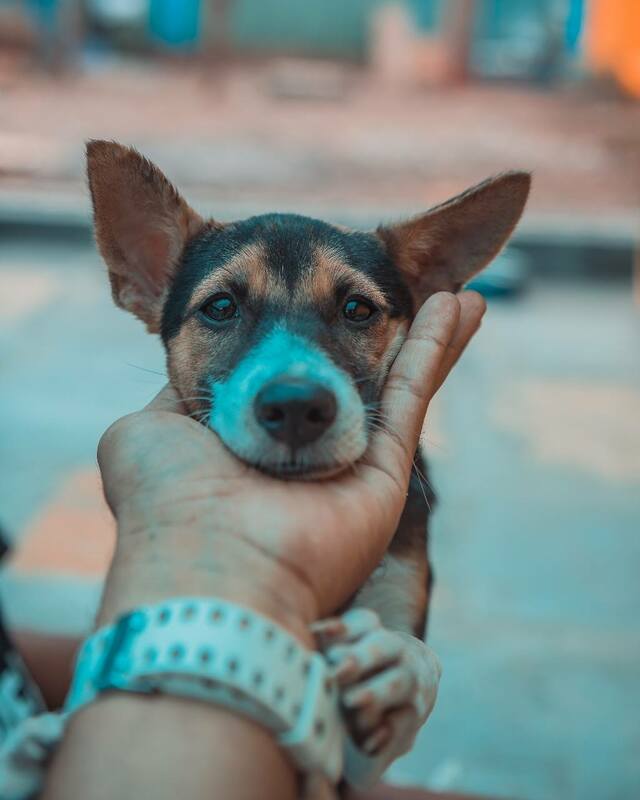 This is particularly important because we do not know the incubation period of Rabies, and we've often seen dogs with no visible bites or really old bites turn Rabid. SUPPORT: Rabies is 100% fatal, but also 100% preventable. With too few resources and a tremendous number of Anti-Rabies Vaccination requests flooding in every week, we are trying our very best to attend to every case that is brought to our attention. However, we are understaffed, underfunded, and urgently need your support. Please help us make the streets of Pune safer by donating towards our ResQ Against Rabies project. SHARE: Share this post to help us raise awareness about Rabies, and what you can do to help! Together, we can make #RabiesFreePune a reality!